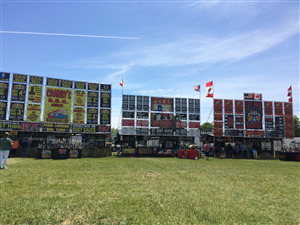 Woodstock NB Ribfest is a community event held at the race track off Connell Park Road held from May 31st to June 2nd, 2019 This 3-day event will headline the great tasting food from well-known ribbers such as Crabby’s BBQ Shack, Texas Rangers, and FatBoys. There will also be other food and general vendors on site, along with great live music all weekend. If the sound of this great food is making you thirsty, don’t worry - we have you covered there, too!! 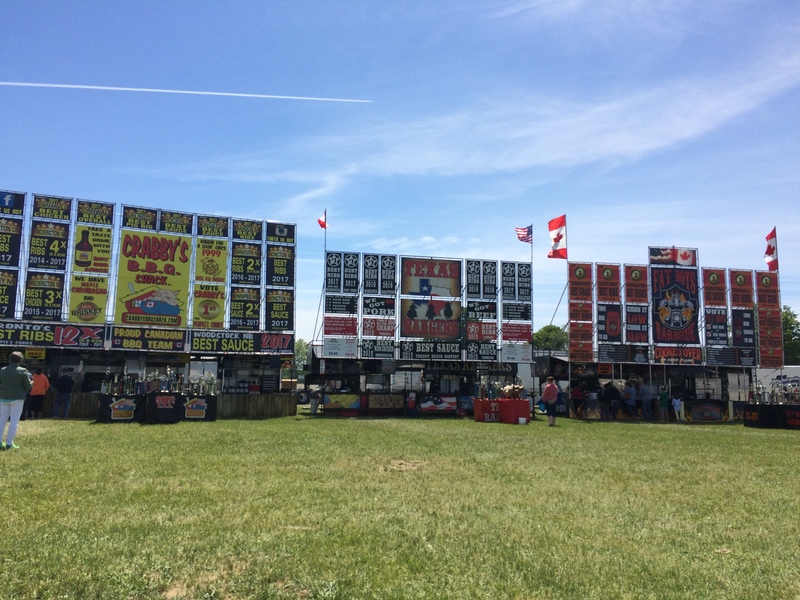 Come to experience the 3rd annual Woodstock NB Ribfest - fun for the whole family! There is no fee to park and no admission to attend. 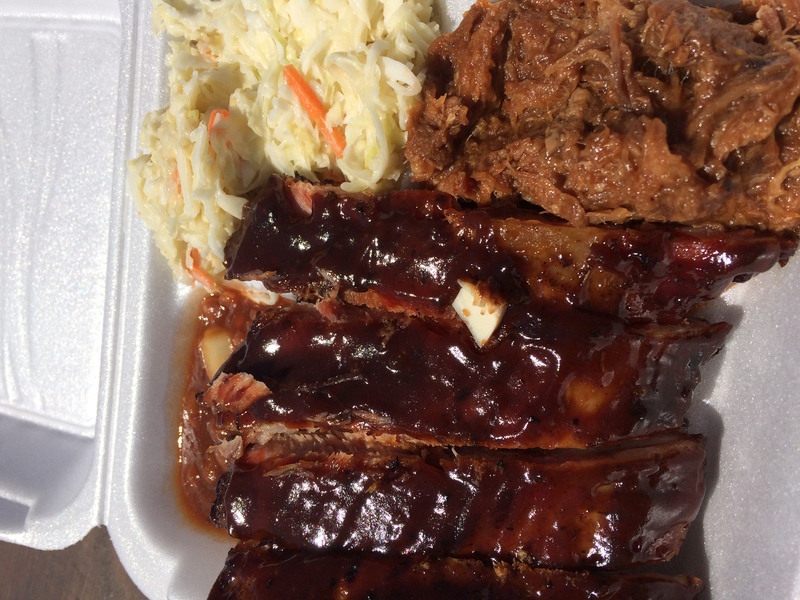 Woodstock NB Ribfest is very happy to say that all proceeds will go to the Relay for Life in the Valley, River Valley Cancer Support Group and Living Beyond Cancer Peer Support Group.